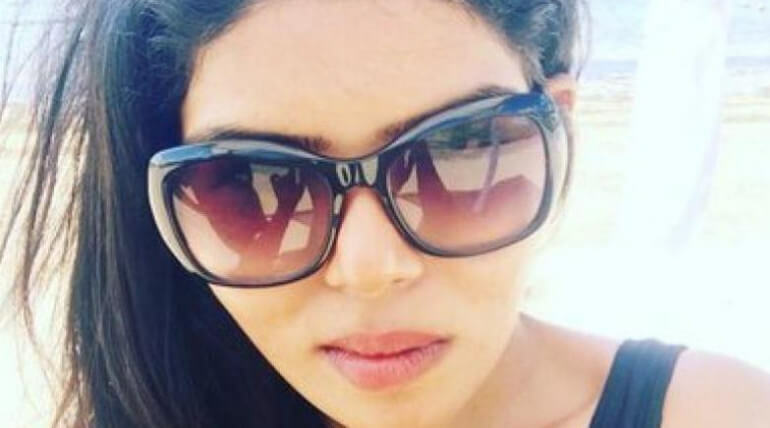 Cabin crew job been denied to a trans woman; now she wrote to President for mercy killing. A leading Indian air transport agency, Air India had rejected a application for a cabin crew job for four time as the applicant is transgender person as a reason for their rejection. Shanavi Ponnusamy, a trans woman born in a poor family resided at Tuthukudi district of Tamil Nadu. Assigned as boy by birth but it came to know she was girl in her schooling. In a responsibility of not hurting her family anymore she had hided the matter to them. She graduated in Electronic and Communication Engineering in 2010. After lot of struggles she placed as a customer support in Sutherland Global service at Chennai. After she went of gender affirmation surgery in 2014 and registered in TN gazette, she applied for the cabin crew job advertised by Air India in 2016. She applied through letter because she found the Air India's online application website had not provided any third gender category application to its applicants. Shanavi attended the interview but hardly left out with discrimination on her gender. She had not found her name in the selected candidate's list. This thing continued for three times and finally in 2016, she again applied for the cabin crew job for female. She failed again though she met every criterion for the job from her education to her BMI. She went to Ministry of Civil Aviation but left with disappointment, she went to meet the Chairman and managing Director of Air India but left from there after waiting for more than five hours, she pushed up lot of email to the company but none of them made a reply. At last she got a response letter from the company in 2017, explaining that "Air India had no policy of hiring a transgender person". She fed up with enough discrimination and decided to move this to Supreme Court. In November 2017, Supreme Court ordered the Civil Aviation Ministry and Air India to make response to her in four week but ended up with no response even after three months. But instead of response she pushed up to witness her case is been pushed on its hearing which was notified on December than to January 2018 while checked on January the hearing had been pushed to May 2018. She wrote to President Ram Nath Kovind requesting for a mercy killing as she tired of battling to get her rights from her Indian government. She lost everything her previous job, her family support, her passion when she exposed the society as a trans woman. She was a model and an actress before, but now no one has stepped forward to offer her a job as they came to know her gender. Currently she lost everything she had before and left to battle for survival. She wrote " So here I am requesting you that as I am not able to raise a question against the Air India and Ministry of defense as there is no response from them already, kindly do 'euthanize' me" to the president. She said in an interview to a news channel that it was not about earning money to support her family as she had no support from them, but it was about a job to live a life of dignity and self-respect. But even that too seems far from her reach.